Fisheries Minister, Zaha Waheed has stated that it is impossible to harvest oil from the Maldives. Oil and gas exploration in the tropical Maldivian soil was a pledge of the previous government led by President Yameen Abdul Gayyoom. Several efforts were undertaken by the former government, with the assistance of foreign technical groups to conduct geological surveys and oil exploration expeditions. The expert groups had hinted at the possibility of harvesting oil in the Maldives, said then Fisheries Minister, Mohamed Shainee. However, the target lay dormant since then, leaving the pledge unfulfilled by the end of President Yameen's presidency. On Thursday, Fisheries Minister of the current administration, Zaha Waheed confirmed in a program aired on local channel, PSM that the previous government's attempts to harvest oil in the Maldives had been unsuccessful. Exploration for oil by drilling into the sea could have negative impacts on the environment, and the current administration will not conduct any activities that may jeopardize the environment, assured the Minister. The government would always advocate for the protection of the environment, added the Minister. 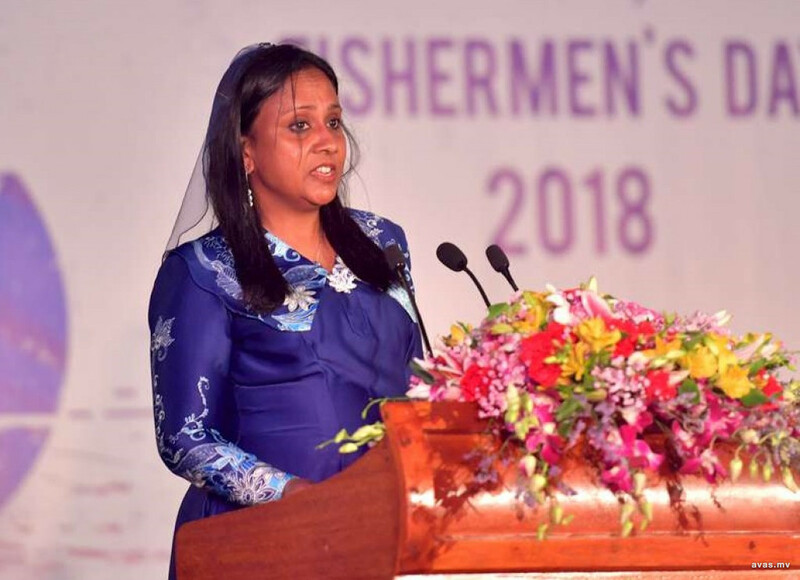 As a technical expert of the field, who has worked at the ministry for a long period, Minister Zaha does not believe it is possible to harvest oil in a country surrounded by reefs such as Maldives. The venture will risk the country’s economic and environmental health, she believes.